Filmmaker Trivikram and Telugu superstar Mahesh Babu reunited almost after a decade for a new project. After 'Athadu' and 'Khaleja', the actors have now come together for an ad shoot. Social media was buzzing with pictures of Mahesh and Trivikram from the sets of their ad shoot for a popular commercial brand last week. The former took to Twitter and wrote, “Back with my favourite. Love the experience.” After the pictures went viral, fans wanted the popular duo to join hands soon for a project. The industry grapevine is that Trivikram and Mahesh Babu are in talks for a project which might take off next year. 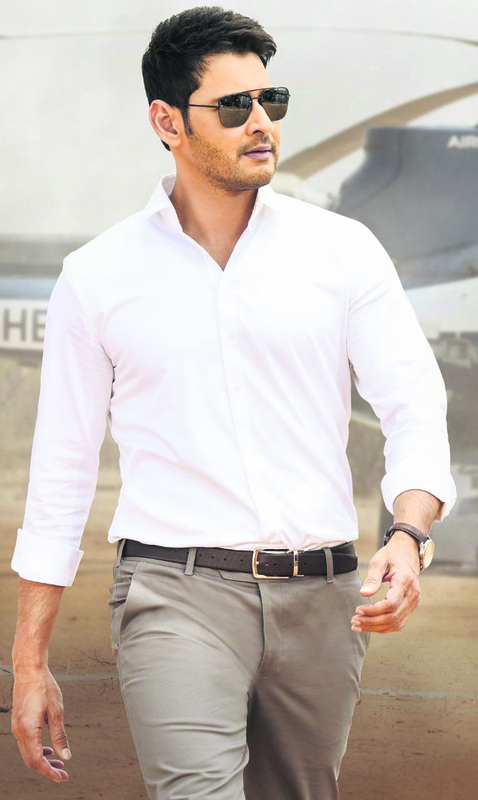 Mahesh currently awaits the release of his 25th film 'Maharshi', which has been directed by Vamshi Paidipally. The film which is currently gearing up for release on May 9, was originally planned to be release on April 25. The makers added that the film's shoot is currently in the final stages. Except for two songs, the shoot of the entire film will be completed by March 15. Producer Dil Raju has confirmed in a press meet that the release has been pushed to May 9.